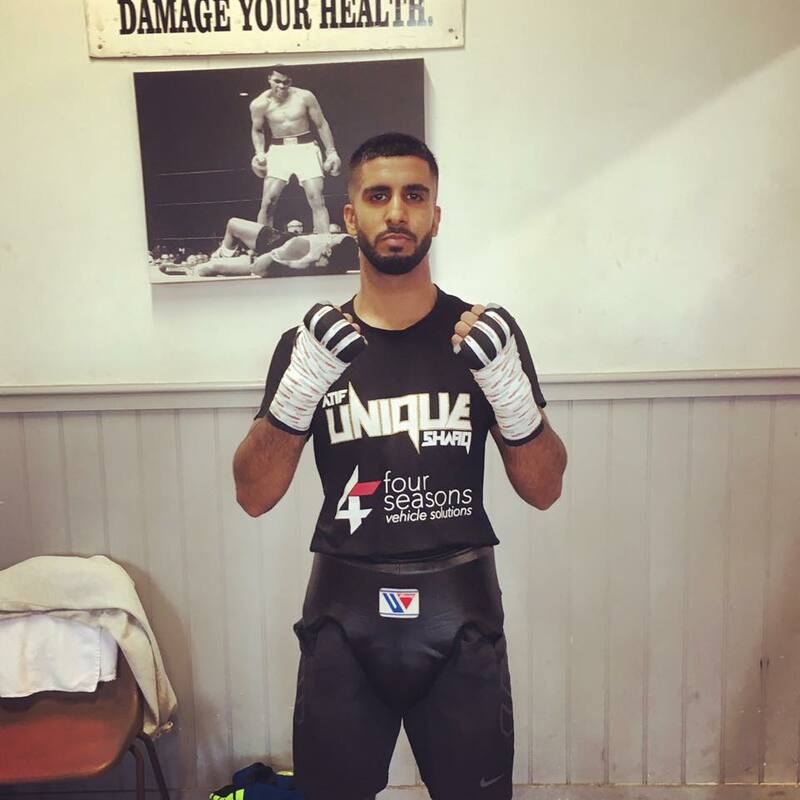 Sheffield based Atif Shafiq produced a career-best performance last Saturday evening at Sheffield’s FlyDSA Arena as he dismantled English Lightweight Champion Lee Appleyard in 5 rounds. Shafiq sent fellow Yorkshireman Appleyard to the canvas 3 times in a 5 round masterclass on the undercard of gym mate Kell Brook’s demolition of Sergey Rabchenko. ‘Unique’ Shafiq reacted to a successful night for himself and the Ingle Gym stable as a whole. He said, “It was a great night for the gym. Dominic Ingle was delighted with how all of the lads performed on the night. “Kid Galahad produced a great performance and proved he’s ready for a World title fight this year. “Leigh Wood produced a sensational display of power punching and hopefully his victory sets himself up for a big fight this year. “Kell Brook was sensational. He’s going to be a beast at Super Welterweight and I’m sure he’s going to be a 2 Weight World Champion. Shafiq continued, “I was delighted with my performance. It was justification of a lot of hard work in the gym over the past 12 months. Shafiq’s victory over current English Lightweight Champion has put Britain’s Lightweight on notice and the Rotherham native has outlined his plans for 2018. Shafiq stated, “Appleyard is a good fighter so the victory has shown what level I’m at. “I’d like to fight for the British or Commonwealth title this year ideally or if an opportunity came up to fight for an International title I’d be delighted with that.